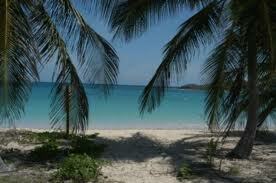 Culebra is famous for its coral reefs and white sand beaches. Culebra can be reached by plane or ferry from Fajardo and offers accommodations and dining. Did you know Culebra was home to the first bird sanctuary created by President Teddy Roosevelt? 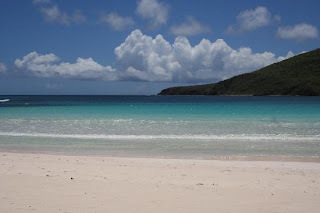 There are several beaches on Culebra to visit on your day trip. Culebrita - is the largest cay east of Culebra. 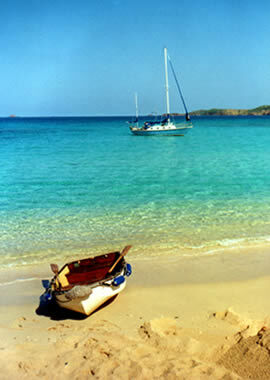 Malena - is a quiet beach part of the Nature Reserve, easy to reach from to road to Punta Soldado. Mosquito - is a quiet beach with road access and a beautiful reef to snorkle in at both ends of Mosquito. Sardinas - you don't have to travel far, the water is calm and there are fish to see and catch. 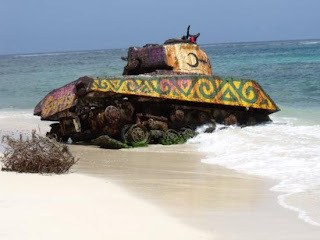 Punta Soldado - is a lovely quiet beach made up of small pebbles with a beautiful view of Vieques and the main island of Puerto Rico. (Submit your photos and your comments about your stay and we'll post on the site! Simply email me at Rentals@Yvonnescondo.com!